The majority of workplaces we speak with understand the need for training; however, many do not “understand” the purpose of training. Well-kept and documented training records demonstrate excellent compliance practices, not excellent training practices. 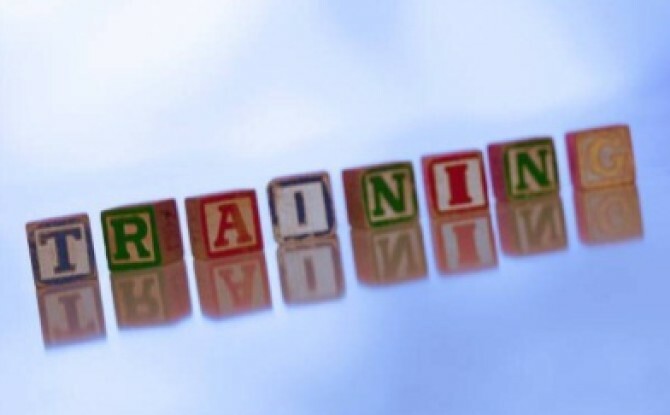 The purpose of training is not to demonstrate your records management skills; it is to ensure that your workers have been provided with the right skills to complete their job safely. Think about it for a moment; has your training been developed for you workers, or have they been developed to tick a compliance box? Auditory:The worker learns through listening. These workers depend on hearing and speaking as their main way of learning. Auditory learners must be able to hear what is being said in order to understand. These workers may have difficulty with instructions that are written. Visual:The worker learns when ideas, concepts, data and other information is associated and presented with images and techniques. Kinaesthetic (Tactile):Learning takes place by the workers doing the task or role playing the task, rather than listening to how the task is done or watching a demonstration. Whilst most workers will learn across all styles, some may be strongly aligned to one style. To ensure that training is not only a compliance exercise, look to incorporate all three learning styles into the delivery of all of your training sessions.